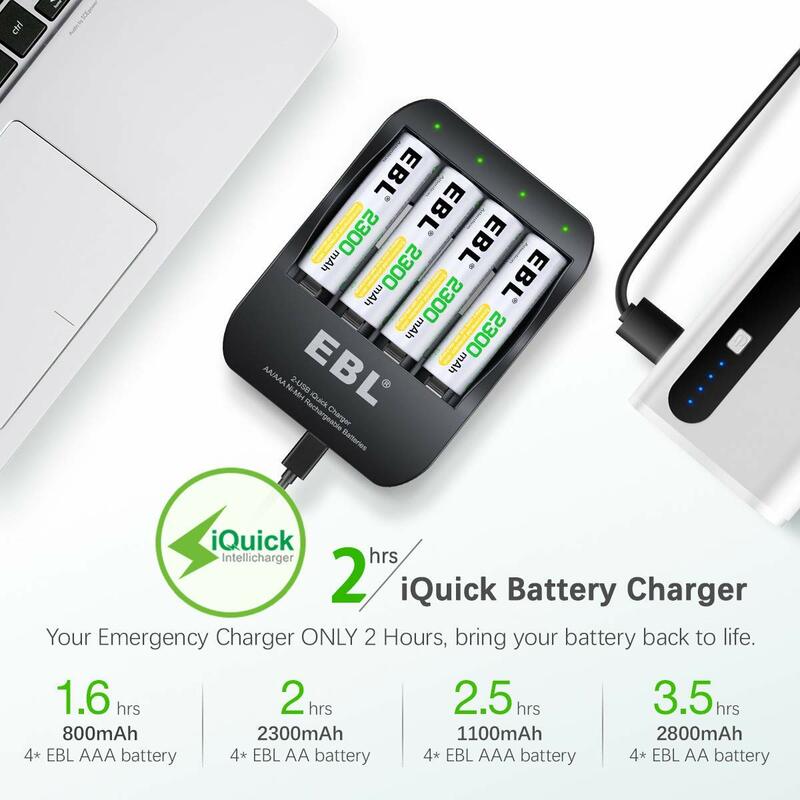 iQuick Charging Technology: This battery charger is able to bring your 4 packs of dead batteries to life with a less time thanks to 2-Hour Super iQuick technology. 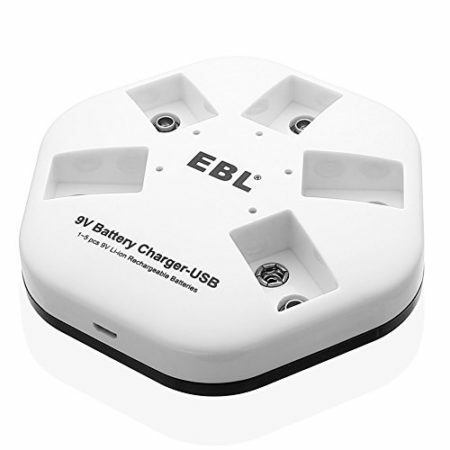 An ideal item serving as your emergency battery charger. 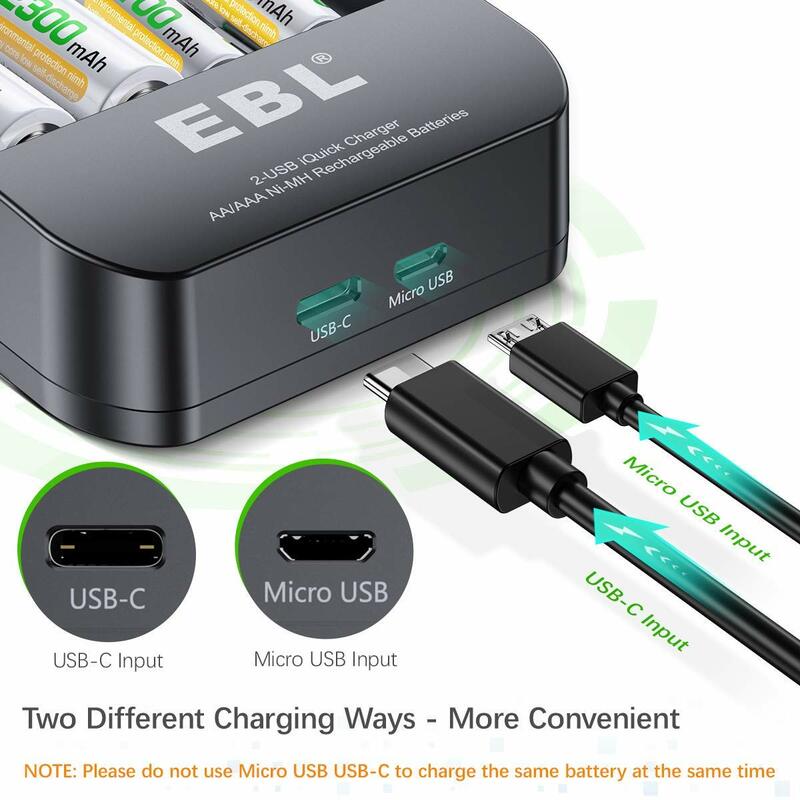 Dual Inputs: Designed with Micro USB Input and user-friendly USB-C input, offering two good solutions for battery charging, even you only own an USB-C cable. 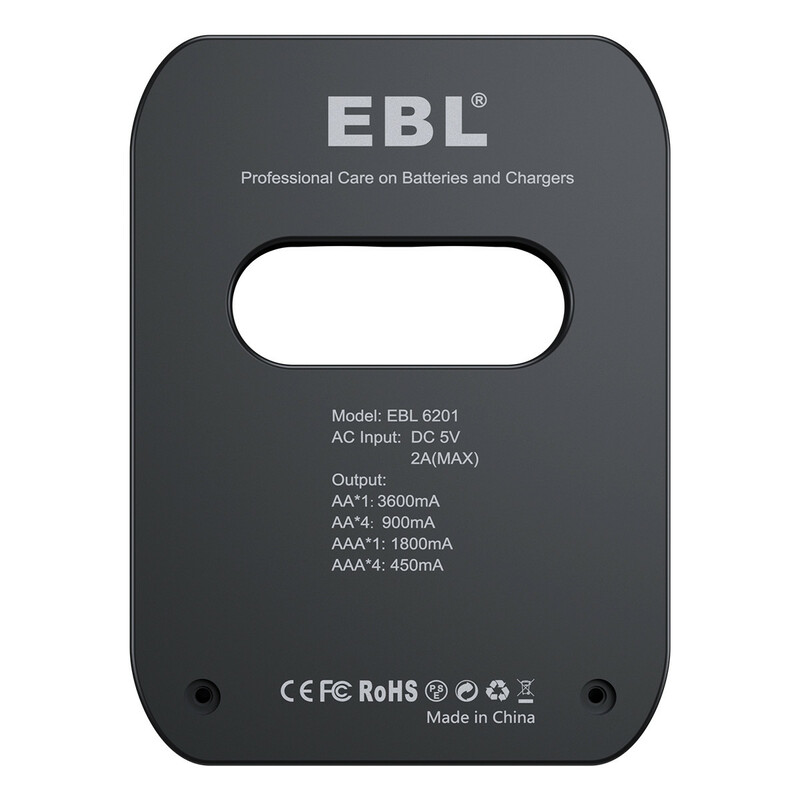 Up-to-date MCU Control System: Taking advantage of MCU control, it is able to intelligently control fast charging mode, providing the constant current & constant voltage safety model in the middle of charging. 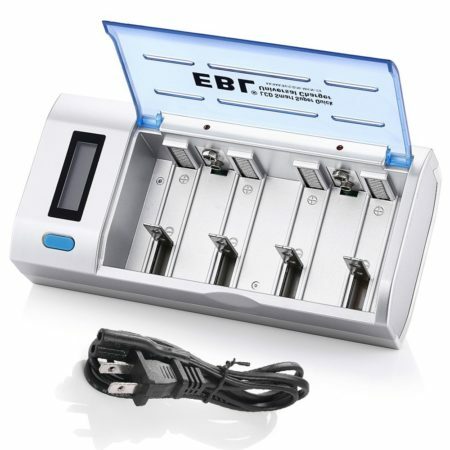 LED display: LED indicator provides a clear indication of charging status, Green flashing – Charging, Green – Fully charged, Red flashing – damaged battery. 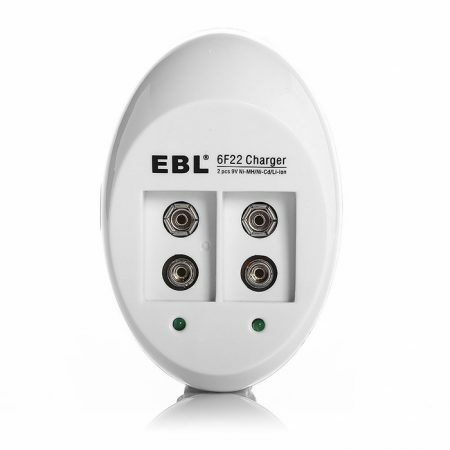 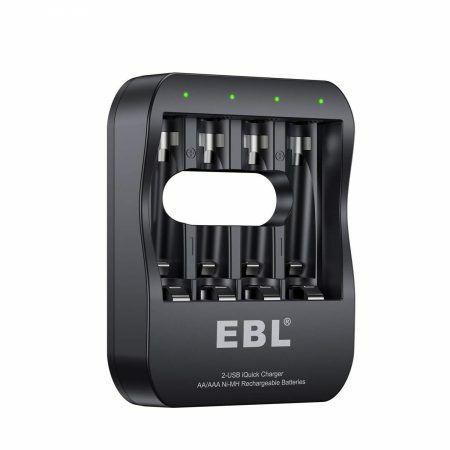 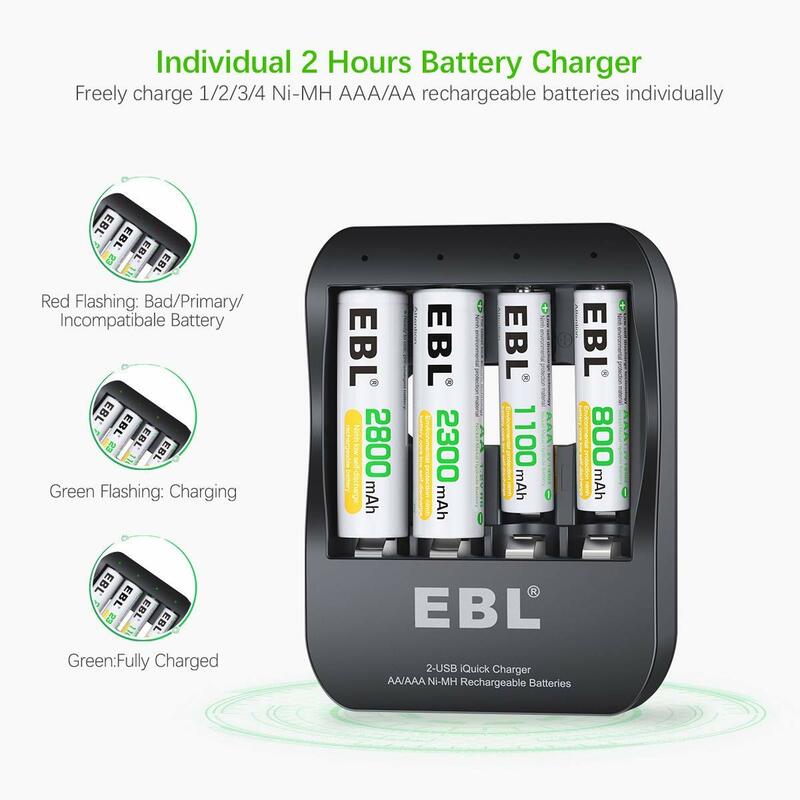 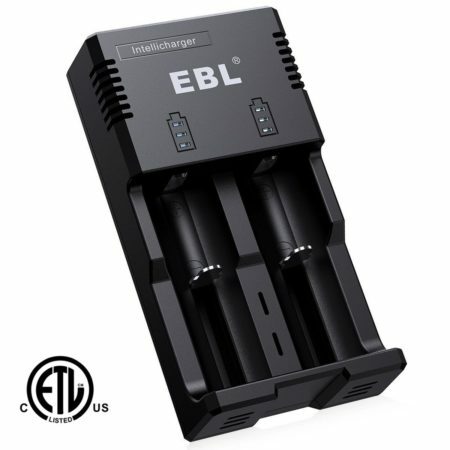 Waste less and have more power with the EBL Charger AA,AAA and Ni-MH rechargeable batteries. 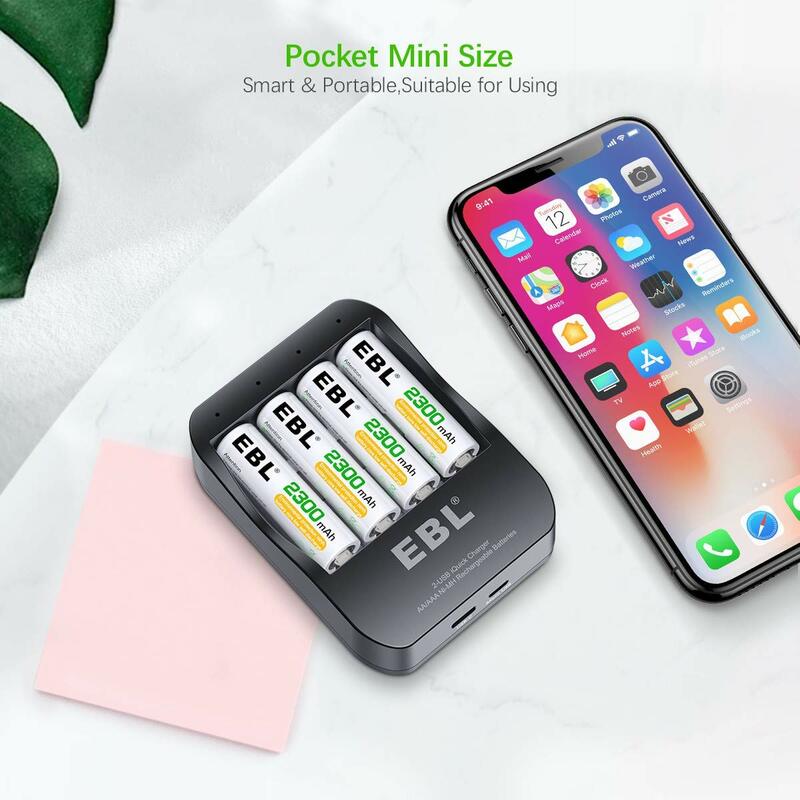 it help keeps disposable batteries out of landfills. 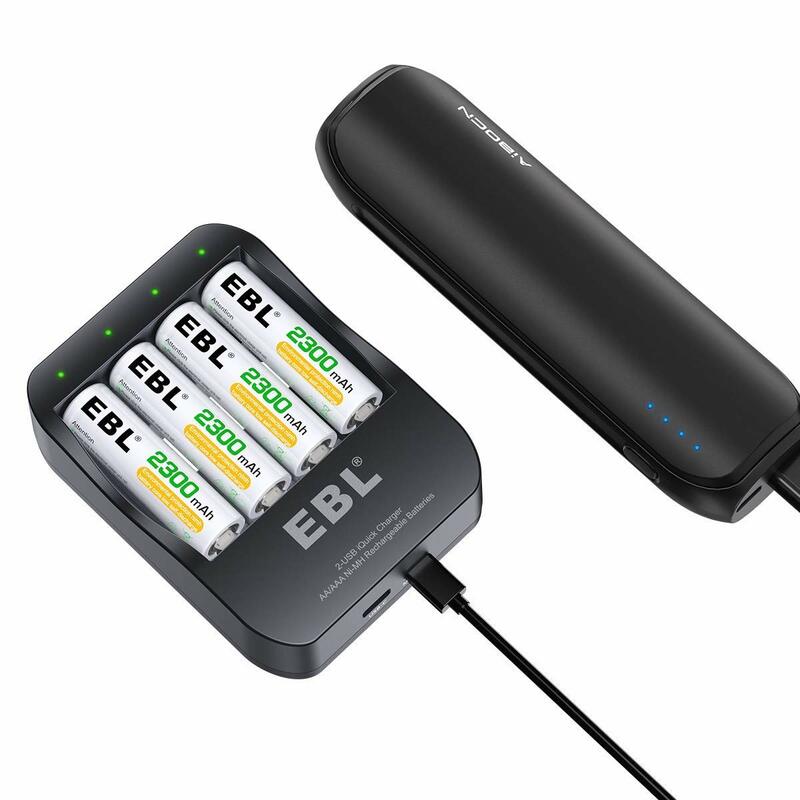 This charger can power up AA and AAA batteries fully in 4 hours maximally, giving you constant power for all your digital devices.